This was a nice week, with lots of work! 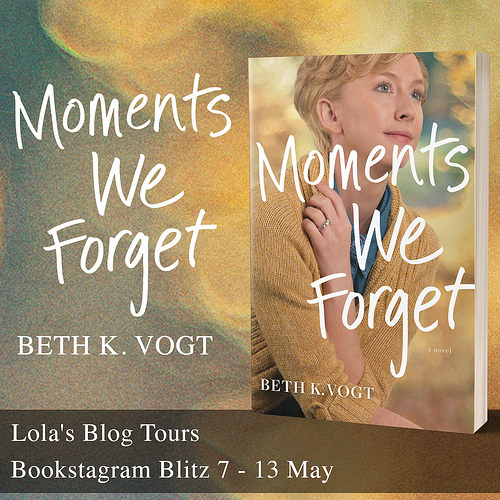 I put lots of new sign-ups posts live this week, three new cover reveals, a book blitz and a blog tour. And I already have some torus booked for which sign-ups posts will go live next week. The sale is going well so far. The fifth week of the Myths & Legends took place this week and next week is the last week of this tour. 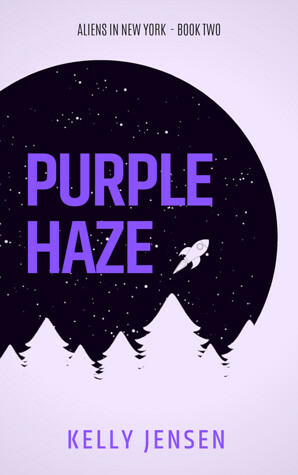 And a blog tour for a YA Fantasy book is running. If you like this genre you might want to enter the tour wide giveaway. There are few entries, so you have a good chance to win :). Two less good things that happened this week is that I am having some computer troubles and I had two headaches this week. Some days my computer randomly crashes and I have to restart it. There doesn’t really seem to be a pattern about the crashes. I am still trying to figure out what’s wrong with my computer as sometimes it works great and other times not so much. The only good things is that I got some extra reading done waiting for my computer to restart after crashing. And remember how last week I said I wanted to try and read ARC around release day? I am doing pretty well with that this month so far and this lead to actually make a list of books to read next. I know weird huh for a moodreader like myself. But I’ve been in this mood lately where I want to read everything so having a list actually helps me decide what to read next. We’ll see how long I can keep that list thing up, so far it’s going well and I stuck to the list for this month so far. I have my next 5 or 6 books lined up already. At the moment we’re taking a short break from watching Star gate to watch the third season of Star Wars Rebels. It’s a fun series so far. And last weekend we watched the movie Fantastic Beats and Where to Find Them, I quite enjoyed it. I especially liked seeing all the magical creatures and getting a different glimpse of the Harry Potter universe. Have you seen the movie and what did you think of it? I mentioned last week that we bought some new snacks to try out. Here’s another one of the snacks we got. These are rice crackers with a bit of salt on top. They taste pretty good. Have you ever tried rice crackers? This was a great week for reading. 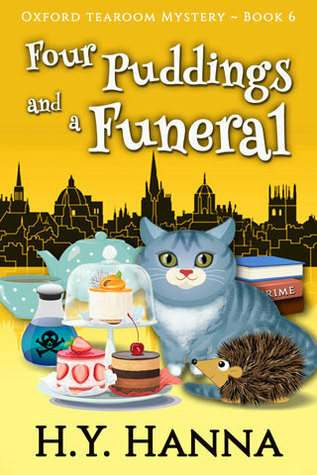 First I finished Four Puddings and a Funeral, it’s a great series and this book was really good too. 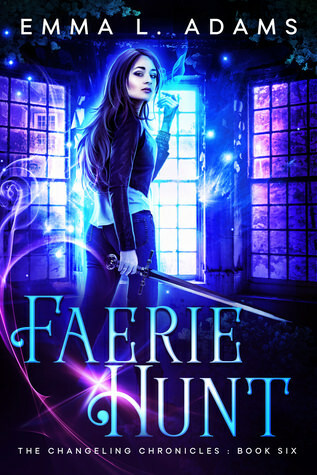 I also finished Faerie Hunt, which was a good book, I am hoping I can read the 7th book in that series as that will be the last book. 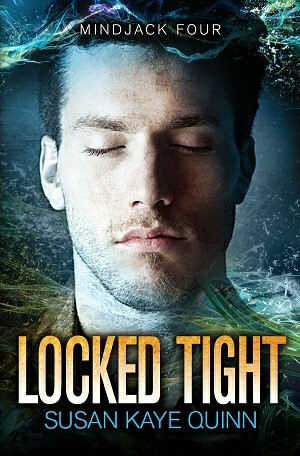 Locked Tight was probably my favorite read of this week, it was so good! It releases tomorrow and I’ll have my review up then as well :). It’s an awesome series and I am so happy there will be more books in this series. 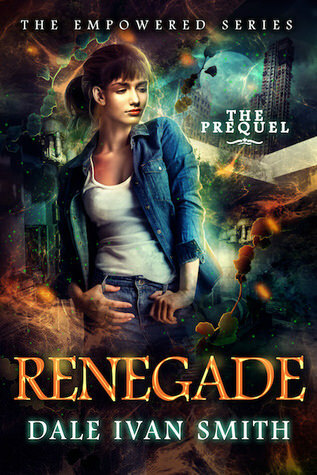 And I also finished a novella, named Renegade. Which I started before Empowered Agent, the first book in the series. It was a nice novella and I am reading book 1 now. 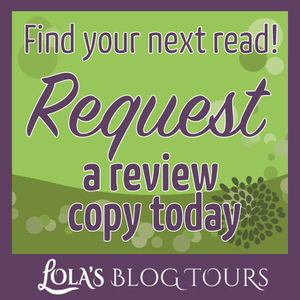 – From Russia, With Love by Erin Lee – 24 April – New! – Rebel Cause by Cassandra Giovanni – 28 April – New! – Tide by Deirdre Riordan Hall – 2 May – New! 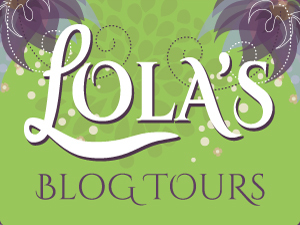 – Blog Tour: Just Things by Erin Lee – 1 till 21 May – New! – Book Blitz: Temptation Trials Part 1 by B truly – 30 May till 3 June – New! 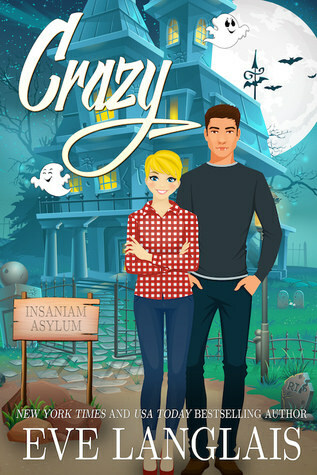 I bought Crazy as it was discounted on Kobo for Easter, yay! I had my eye on this one for a while. And how cute is that cover? I got Allies and Legends because I backed the kickstarter for these books. I can’t wait to read these two! I really hate it when the computer starts playing up-it drives you mad when you rely on it for blogging needs. It is especially bad for you with running your own business so I hope you can things fixed soon. I haven’t had the chance to watch Fantastic Beasts yet but hope to soon. Yeah it’s driving me nuts trying to figure out what’s wrong and some days it works fine again. It’s really strange. 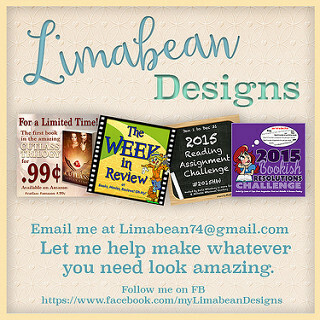 And it is bad as I rely on it for my blog and business, so I just need it to work. I hope you have the chance to watch Fantastic Beats soon, let me know what you think of it when you’ve watched it! Sorry about the headaches and the computer issues. Glad you were able to get extra reading in. Those rice crackers look good. I would like to try them. Have a great week. I hope you figure out your computer issues. Yeah the headaches were pretty bad this week :(. But it was good to have gotten some extra reading in. The rice crackers are really good. If you have an Asian supermarket close by you could see if they sell some here. I also hope I can figure out my computer issues, it has been doing great the past few days, so who knows, maybe one of the things I tried worked after all. I can only hope that’s the case. So sorry to hear of your computer crashing – they definitely have a lifespan whereby they get to a point where they slow up and/or become unreliable. The last two times that’s happened I’ve kept hold of my old model longer than I should have – I cannot believe just how much more work I can get done with this one as it’s sooo much faster! No waiting for it to boot up or open up programs, etc. Hope you manage to fix your issues soon. I think my computer is now somewhere around 3 years old if I remember correctly. Maybe I should just open it up and clean it out on the inside. I definitely notice it’s getting a bit older now. I have to wait 5 minutes or so until it’s full started up. Not sure if a new computer is in my budget, so I hope this one will last a year or two more. He’s been doing well these last few days, so who knows, maybe I did fix it accidentally. The creatures were really amazing to watch and I thought the actors did a great job as well. I don’t think I’ve seen rice crackers with apple flavor so far, but not you do make me curious. Will have to take a look next time to see if I can find those here. Forgot to leave my correct blog link. 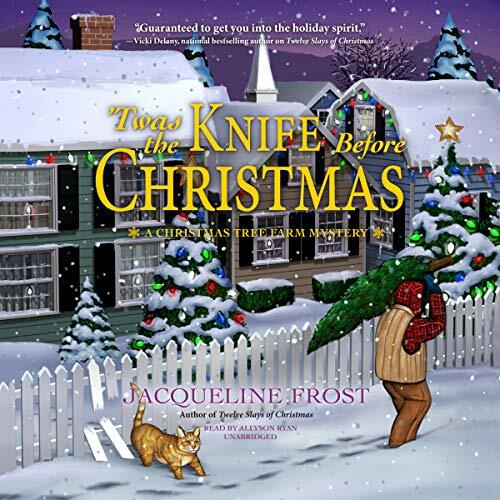 I really enjoy both this and her chocolate cozy mystery series, both are really good. Glad to hear you enjoyed the prequel and got the first book! I hope you’ll enjoy the first book as well! 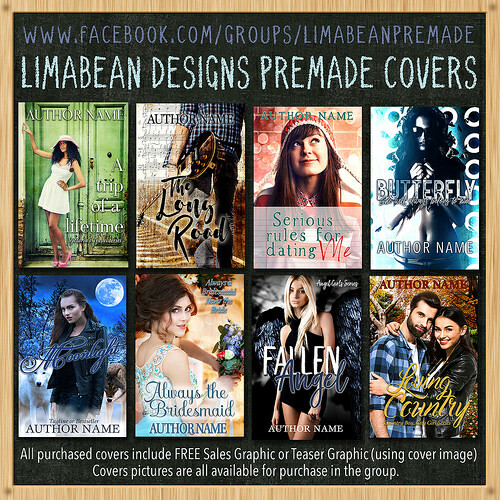 That author has so many pretty covers for her books. I really like the covers for that series. You got some great looking books this week. I hope you love all of them. Oh no, that stinks about the computer problems. Hope you get it sorted out soon. That snack sounds yummy! Have a great week and enjoy your new books! They look fun. Thanks! I hope so too. The rice crackers are pretty good :). I haven’t seen Fantastic Beasts yet, and I have the Stargate series on my list to watch since I think Netflix has at least one of them. Plus I just started a seris on Netflix called Travelers, which I think is by the Stargate guy (Brad Wright)?but I’m only one epsiode in, so not sure how good it is yet. Congrats on all the good work- related stuff. That’s awesome. And those rice crackers look kinda good- I don’t think I’ve tried anything like that. Fantastic Beast was a good movie. I am enjoying Stargate so far. I hadn’t heard of Travelers so far. Good to hear it’s good so far! I hadn’t had these type of rice cracker before, but I like. Computer wierdness is so frustrating! I hope you’re able to figure out what’s causing the random crashes and get it working again. 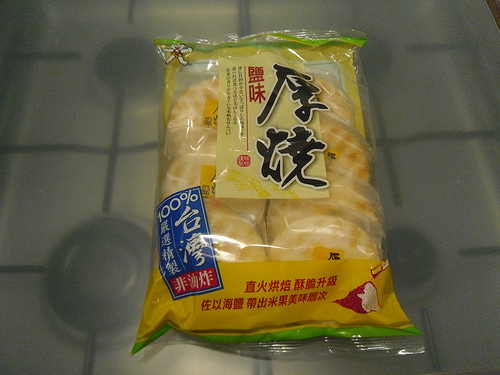 Rice crackers are good; I haven’t had those, but my mom gets several kinds because she is trying to avoid gluten. We saw Fantastic Beasts in the theater with our college-age daughter; we all loved it! I’m looking forward to the second one, even if some of the casting is a bit… controversial. Have a lovely week, and enjoy your new books! I agree computer issues are frustrating. I still haven’t figured out what was wrong, but it is doing better nowadays. So I guess something I did must’ve helped a bit. I hadn’t heard anything about the second movie yet, except for the fact there would be a second one. I hope it’s as good as the first movie. I’m a mood reader too, as you know, and the way I handle is ARCs is by keeping a spreadsheet of them in date order so that when I need a new book, and I can see if any upcoming deadline ones meet my mood. Except right now I have no deadlines, so I just have a big list that includes both review copies and library books and other books that meet goals I have or that I just know I want to read this year, and I choose from that list when I need a new book. I totally stopped watching Star Wars Rebels :-/ I don’t even remember what season I ended on. But ooh, I want to see that HP movie! Glad you liked it! And I’m glad you had a great reading week! Good book haul too. 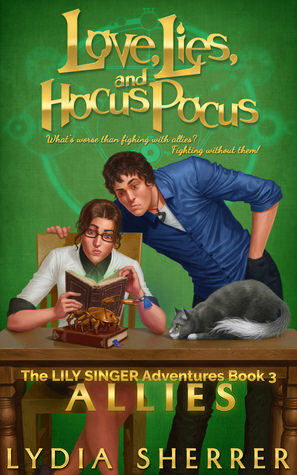 I really wanted to try the Hocus Pocus books when you sent out the thing about the tour, but I’ve been stressed enough lately and couldn’t deal with a deadline :-/ Maybe I’ll get a chance to try them in the future though! That does sound like a good way to handle ARC’s, I am working into that direction as well. Only at the moment I have so many books I want to/ have to read right now basically I just made a list and follow that. Which is working out so far. That must be nice to have no deadline at the moment! And just pick what you want from that list. I was wondering if you were still watching Star Wars Rebels. I wasn’t sure about the HP movie at first, but I am glad I watched it as it was a good one. 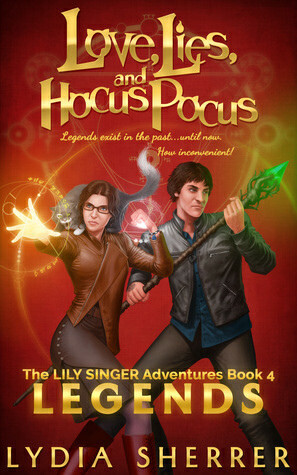 The first two Hocus Pocus books go on sale around the release date of the latest two ones, so maybe you can pick them up then :). I loved book 1 and 2, so I am really looking forward to read 3 and 4! Yes besides the headaches and computer troubles it was a good week. It really was a good movie :). I’m sorry about the headaches and computer issues. I get headaches a lot now. I use to not have them, but then I hit a certain age and it seams I have one once a week or every other week. You don’t feel like doing anything, but life doesn’t stop, so you keep plowing on. Glad to hear the tours and business are hitting it off. 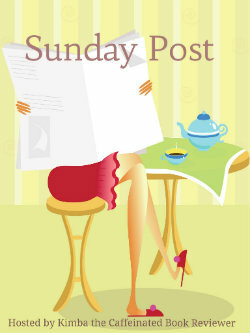 Hope you have a great week and Happy Reading! I used them have headaches even more often when I was younger, but nowadays they seem worse, even though I get them less often. But last week was pretty bad with two of them in a week. It’s been a good year for business so far! Computer problems are horrible. Mine has started crashing after saying one of my drives has a problem and it restarts my computer when it finishes its tantrum. Not sure whats up with that, but it’s happened too many times! Hope you get it all fixed.Of course the only thing I know to do to fix anything on my computer is clean out my cookies 🙂 Headaches are bad too. Are they migraines? I get really bad sinus headaches thanks to my allergies, but since I am on Singulaar, I do a lot better, although still headachy at times. I hope you are feeling better! Have a good week! It’s so hard to figure out what’s wrong with computers. I am not sure if I got it fixed yet, but it’s crashing less often now? So that’s progress. I am pretty sure they are migraines as that runs in my family. And I have the ones with aura as well, just very rarely. I had one of those last week as well. I’ll have to ask my doctor about it once. Sorry to hear you have allergies :(. Headaches are nasty. Ugh, sorry to hear about the computer crashes and headaches. I’ve had more headaches than usual lately but I think it’s due to allergies. My medicine is doing a great job of keeping the allergies reasonable, but still, somedays are better than others. Looks like you had a great week of reading and I’m excited to hear that people are taking advantage of the blog tour sale too! Yay! 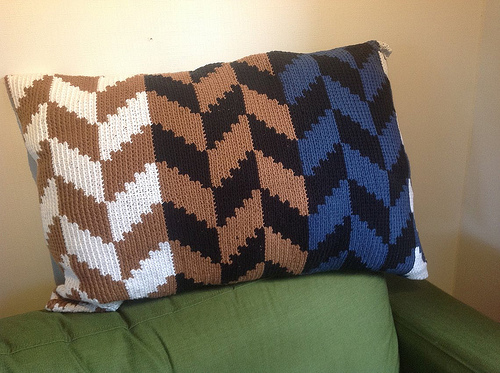 Last week was particularly bad with two headaches in a week and both were pretty bad ones. Sorry to hear about your allergies, but that’s good the medicine’s working mostly. I compensated for that good reading week by only finishing one book this week. It’s mostly a case of timing. And yes it’s been a great month for business so far and I am glad people make use of the discount :). Sorry about the crashes and the headaches. I wonder what it is but I also had more headaches in fact I had two this week and it was annoying because both days I woke up with them 🙁 I hope the next week is headache free! I woke up with these headaches both times as well, it’s annoying to wake up like that. I don’t know why some weeks are worse than others in terms of headaches. This week has been headache free so far. Sorry to hear about your computer and headaches Lola but at least work has been very productive! Hope you find what is wrong with the computer soon. I can only imagine how stressful that must be! Dragonfly @ Our Familiarium recently posted…Book Review: Cress – 5 Constellations! Yes work has been amazing, I am so happy about that :). I never used to make a reading list, but I have so many ARC’s and books I want to read. A list seemed like the best option. I think I read your review of Fantastic Beats? But not 100% sure. It really was a great movie. My computer seems to be doing better this week. It more than halved the amount of crashes. So maybe it’s recovering, lol.